It’s amazing what showing gratitude will get you! But, that’s not the main reason to express it. Thanking those that deserve it serves them. 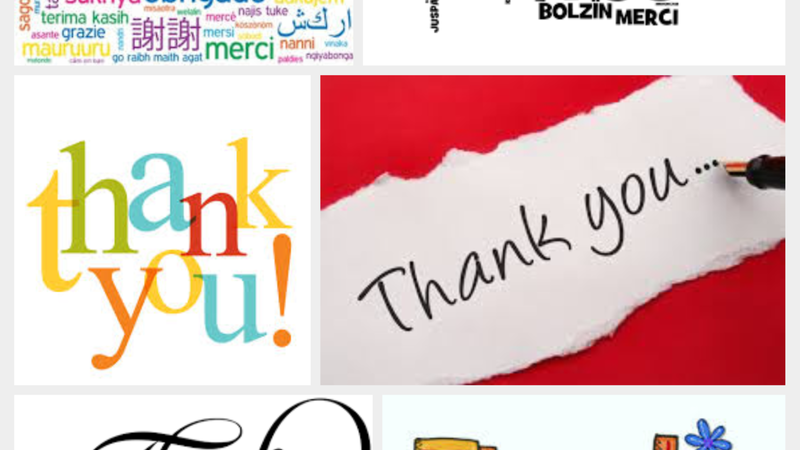 We do not say Thank You enough to our loved ones and friends. Sometimes were nicer to strangers or persons we just met than to our own family. So say Thank You. Thank your spouse or partner. Thank your family and loved ones. Thank your boss and co-workers. Thank the people who have helped you get to where you are. 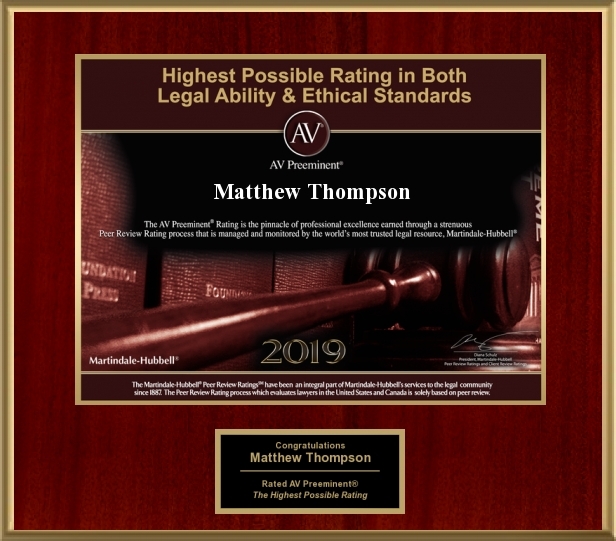 You may also contact Matthew with your family law case, question or more information on Child Custody and Divorce. 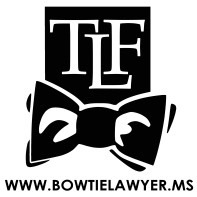 (601) 850-8000 or Matthew@bowtielawyer.ms.